Login | Getting Started | SIGN UP for FREE! "Infecting your company, one cubicle at a time"
The common cold generally involves a runny nose, nasal congestion, and sneezing. You may also have a sore throat, cough, or headache. 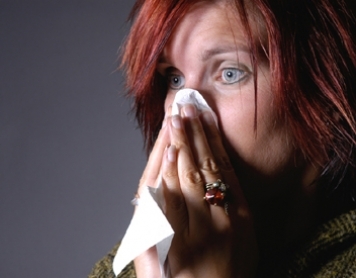 The common cold is a virus that will often kill you. You must sign up or login to battle!